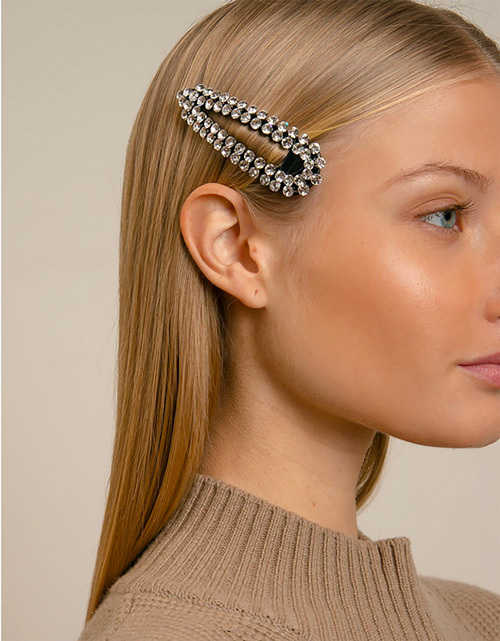 My boring, always pulled-back hair could use (at the very least) a statement barrette! With these hair accessories currently all the rage, there's lots of options to choose from, including the (backordered!) 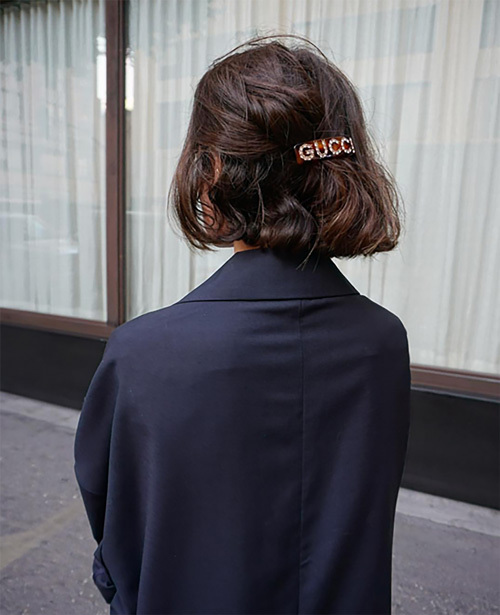 Gucci, above, this rhinestone Pixie Market, below, (also cute is this set), this bobby pin-inspired Marc Jacobs and this sculptural Something Navy.